Home CatalogueSocial SciencesAnthropology	Sociality Revisited? This book draws on the perspectives of non-migrants and urban youth in Bamenda, in the Northwest region of Cameroon, as well as on the views of Cameroonian migrants in Switzerland, to explore the meaning and role of New Media in the negotiation of sociality in transnational migration. 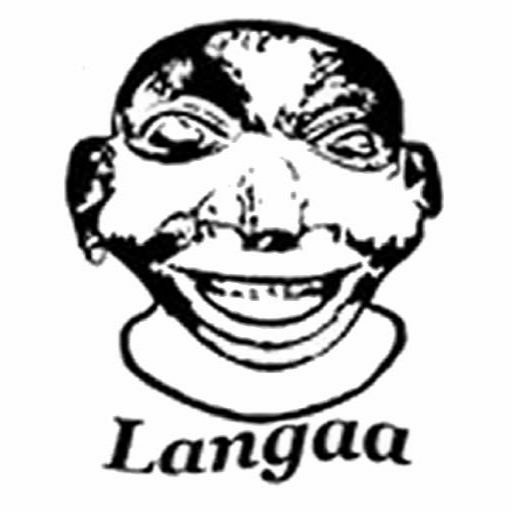 New Media facilitated connectedness serve as a privileged lens through which Cameroonians, home and away, scrutinise and mediate sociality. 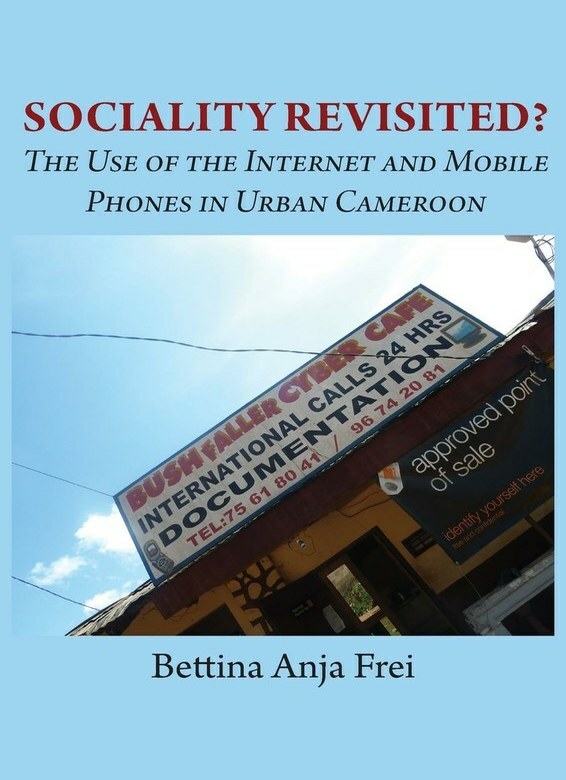 In this rich ethnography, Bettina Frei describes how the internet and mobile phones are adopted by migrants and their non-migrant counterparts in order to maintain transnational relationships, and how the specific medialities of these communication technologies in turn impact on transnational sociality. Contrary to popular presumptions that New Media are experienced as mainly connecting and enabling, this study reveals that in a transnational context in particular, New Media serve to mediate tensions in transnational social ties. The expectations of being connected go hand in hand with an awareness of social and geographical distance and separation. Bettina Anja Frei obtained her PhD in Social Anthropology from the University of Basel, Switzerland in 2012. She has worked as a lecturer in the same institution from 2006 to 2008 and from 2012 to 2013.